January 25, 2019 January 18, 2019 - 2 Comments. Forget about fake uploads for traffic density. here is my adaptation of my mod for 1.33. It was updated for a while on steam an scs forum. 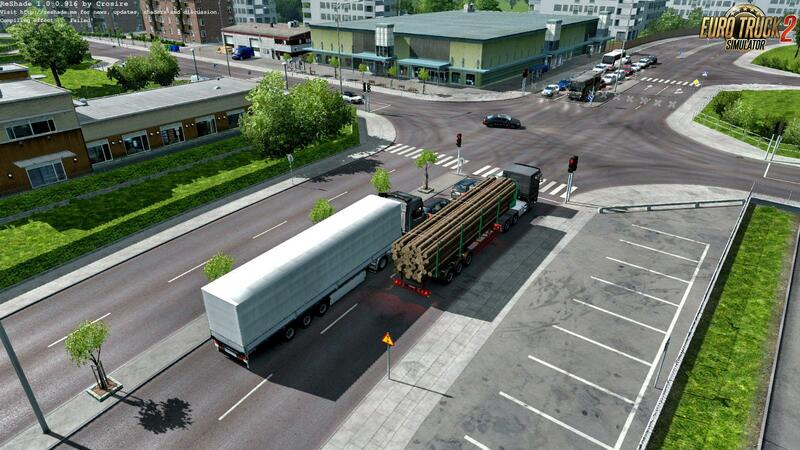 – compacted more traffic around the player. 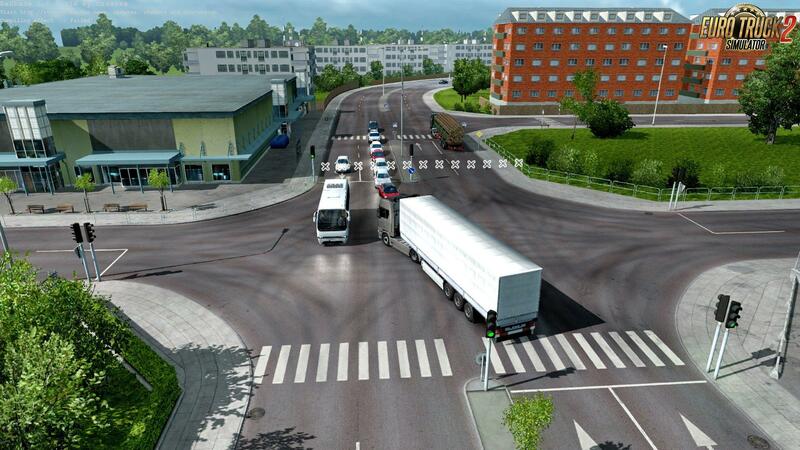 – the cycle of work of traffic lights on road works is changed, red burns for 12 seconds. – Slow transport vehicles on highways and in cities have been removed. and start a new thread here. I have also modified the mod’s title and versioning to be in line with game version.